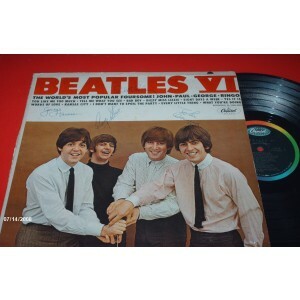 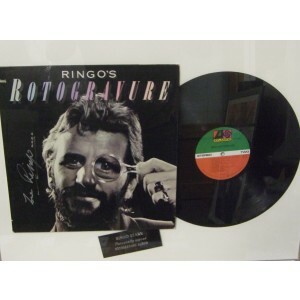 Here at Signed Memorabilia 4 U we offer a selection of authentic Beatles memorabilia. 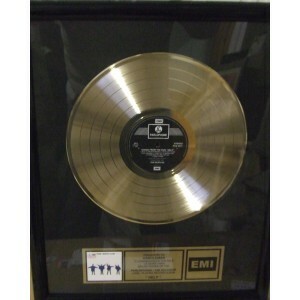 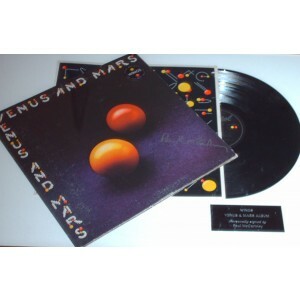 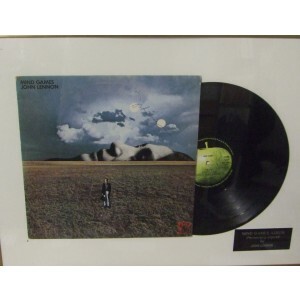 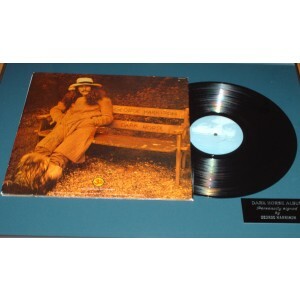 Whether you're looking for a signed Beatles album, or even a Gold Disc we can help! 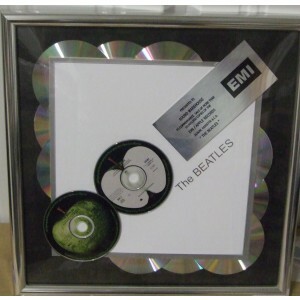 It doesn't matter whether your a Paul McCartney maniac, a John Lennon lover, or even a George Harrison or Ringo Starr fanatic we have Beatles memorabilia to suit even the most devoted fans, and for a selection of budgets- starting from just £795! 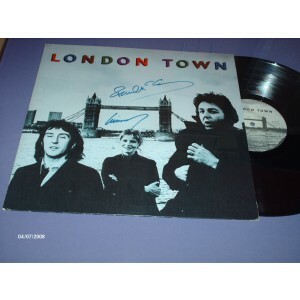 Beatles autographs is only ever going to become more rare, and continue to rise in value- so grab a piece of music history, at a great price, whilst you still can! 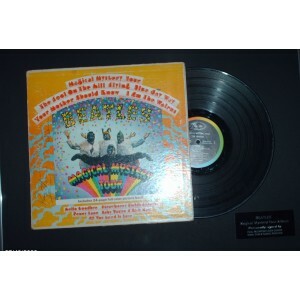 All of our Beatles items are, as every 100% guaranteed, and come with a full Certificate of Authenticity!